Attractive wine boxes will ensure your premiere vintage stays protected on the trip from company to consumer. This box comes with a Snap Lock Bottom closure, also known as a 1-2-3 bottom. This closure is so name because the assembly has three steps. The large flap with the notch is folded first, followed by the two side flaps, and finally the last flap with the tab is locked into the notch of the first flap. The top closure is a simple tuck flap for easy loading. This option is ideal for mid-weight items as the intricate locking mechanism provides more support for heavier products. The piece will be laminated with Soft Touch Lamination to provide protection and structure. The lamination will go right to the edge of the piece with no lip, and so should not be used for an application where the item might be exposed to liquids. Countless hours of investment have gone into producing your wines; it only makes sense to ensure they're properly protected and beautifully displayed. Featuring a sturdy base and walls that always look and feel professional, the classic design of our wine boxes is industry standard and seen in the packages of large wine companies worldwide. Fully customizable with ink, coating, and paper options, these boxes feature a structure specifically designed to better protect the bottle. Rest easy while your bottles remain securely protected and attractively presented. 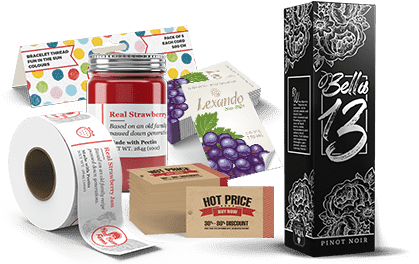 Fully customizable with ink, coating, and paper options seen in commonly sold wines, these boxes feature a structure specifically designed to better protect the bottle. Rest easy while your bottles remain securely protected and attractively presented. Whether you want to dazzle your customers with 5/0 metallic printing, stand out with spot UV coating, or impress with high end paper, we can bring your packaging dreams to life. Between your artwork and a wide variety of available options, your packaging is sure to reflect your brand identity. White 14pt uncoated paper brings a soft, vintage feel to your product. Other uncoated options such as different colours or a specific brand are available though Custom Estimates. 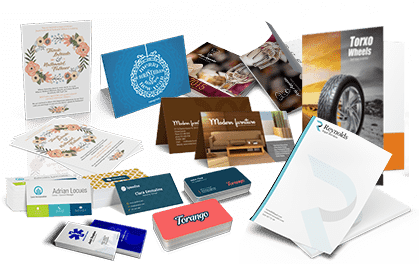 If your product is heavier or if structural integrity is a concern, the thicker, more rigid 18pt cardstock is an excellent solution. 18pt cardstock also allows you to choose from different options such as full UV coating or Spot Gloss. Metallic foil applied under the process inks adds elegance and sophistication. 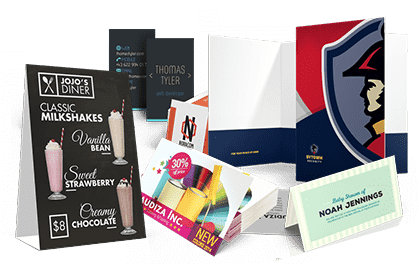 These are just a few examples of the many paper and coating options to choose from to ensure your packaging is as eye-catching as possible. Ideal for limited editions or special vintages, but also easily gift wrapped for a perfect gift solution. These boxes offer an elegant, upscale presentation with a variety of uses beyond wine including: stationary items (such as pens, pencils, markers, erasers), accessories (such as jewelry or scarves), clothing, cosmetics, soap bottles and more.